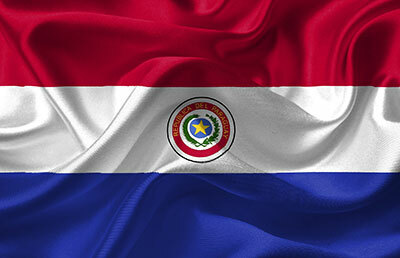 Why invest in Paraguay with us? Introduction video of Paraguay which will help you understand the vast (agricultural) opportunities on offer in one of the fastest growing economies in Latin America. 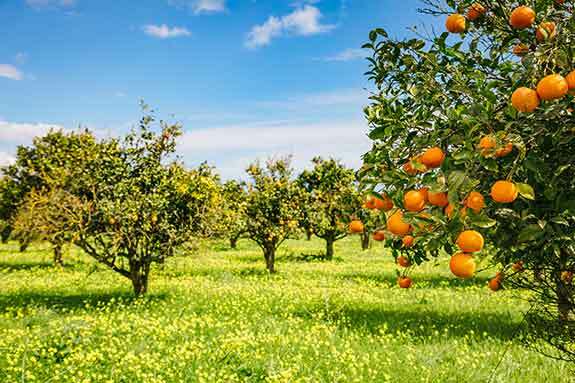 Please complete to form below to receive the PDF brochures of our Orange Plantation and Greenhouse opportunities. They include additional info including the annual profit projections. Fields marked with (*) are required. 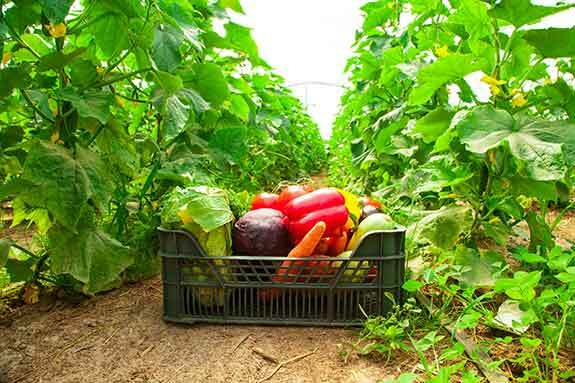 Imagine all the food mankind has produced over the past 8,000 years. Now consider that we need to produce that same amount again — but in just the next 40 years if we are to feed our growing and hungry world.